In case you missed it, we're really excited about Amazon Prime Day, and we've been keeping a close watch on what shoppers are actually buying ever since the sale kicked off yesterday. The easiest way to do that is to check Amazon's frequently updated Best Sellers page. And given the number of people flooding the site today (they crashed it for hours yesterday), the results are telling. 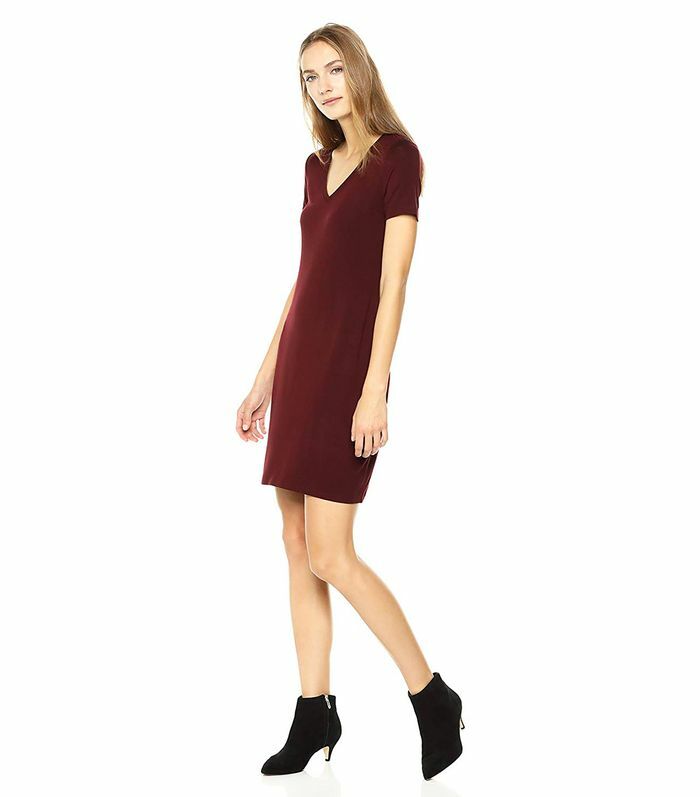 The number one women's clothing item on Amazon Prime Day is a V-neck knit dress that typically retails for $18 but is marked down to $10 today. Available in seven wearable colors, it's from Amazon's in-house basics brand Daily Ritual. The easy dress is perfect for summer weekends (just add sneakers or sandals and a denim jacket), and reviewers are praising it for being super soft and comfortable. Shop the dress, along with a few other Prime Day fashion best sellers, below. Behold the fashion item everyone is purchasing today. Need convincing? Just read the glowing reviews. A summer essential if we ever saw one. If the black is sold out in your size, these also come in white. That's a grand total of $6 each, folks. Thanks to '90s nostalgia, everyone wants Champion stuff right now. Available in sizes XS to XL. Sale pricing varies by size. Celebs like Kaia Gerber, Selena Gomez, and Kendall Jenner have made crew socks a trend, so get on board. Some 6,790 happy Amazon reviewers don't lie. Want to keep browsing? 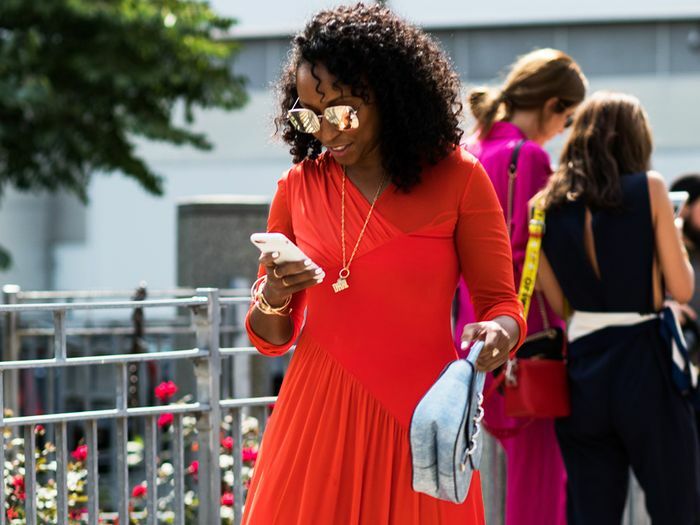 Shop more can't-miss Amazon Prime Day fashion deals.